The Arts Club of Washington DC is where art, artists, and members convene to explore and build lasting relationships. 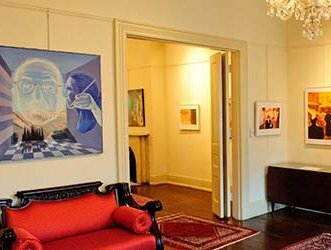 Since its founding in 1916, the Arts Club of Washington has promoted and celebrated the visual, performing, and literary arts in the nation’s capital. Arts Club members come from a wide range of artistic disciplines and professional backgrounds, joined by their shared enjoyment and appreciation of the arts. The Arts Club of Washington has long held a distinctive profile among Washington’s clubs. Founded in 1916 by a group of prominent local artists and modeled on New York’s National Arts Club and the Chelsea Arts Club in London, the Arts Club was the very first in the city to have women in leadership roles and as members from its very start. Its arts-focused, innovative, and bohemian character provided a unique contrast to the city’s more traditional, all-male private clubs. 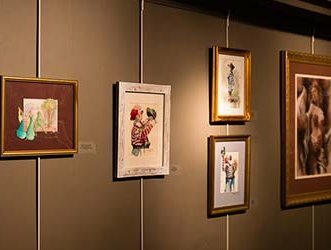 The Arts Club is both a private membership organization and a 501(c)3 nonprofit, and public programming spotlighting the full range of the arts is a significant part of the club’s activities. The club welcomes visitors to four gallery spaces; free weekly concerts; events focusing on writing, dance, and theatre; and studio classes in visual arts. Much of the public programming is free. 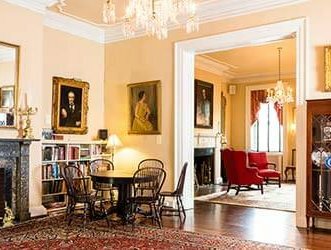 The club draws much of its character and tradition from its home, the center of which is an historic Federal-era mansion that once served as the residence of James Monroe—and for a time, as his official presidential residence. The club’s mission also includes promoting the importance of historic preservation through the ongoing restoration and preservation of the club’s headquarters, which encompasses significant 19th-century structures designated as a National Historic Landmark (the James Monroe House) and on the National Register of Historic Places (the General Robert MacFeely House). 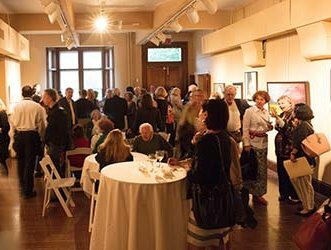 The creative and generous spirit of those founders endures in the warm, welcoming, and lively organization that is today’s Arts Club of Washington. 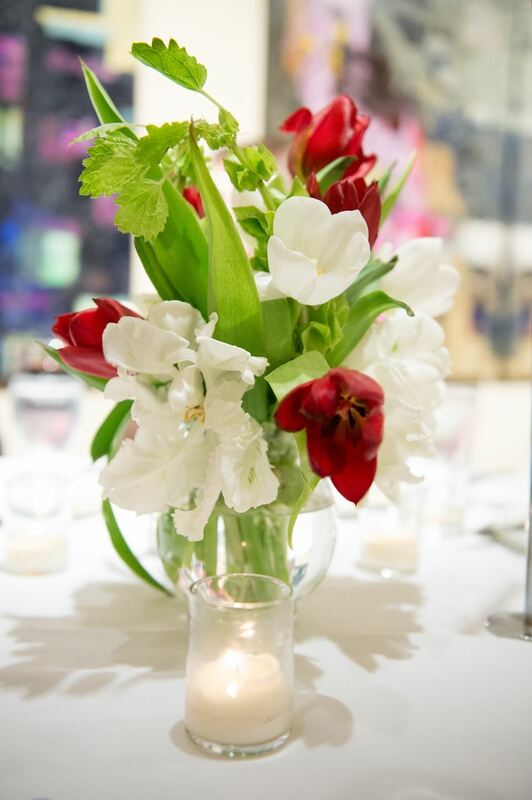 We welcome people who engage in the arts (both professionally and for the love of it), or simply enjoy and support the arts, to consider the many benefits of membership and to join us as the Arts Club continues to make Washington history. receptions or private events large and small.